Twelve enthusiastic participants including teachers and staff signed up for the Teachers' Table Tennis (TT) tournament. 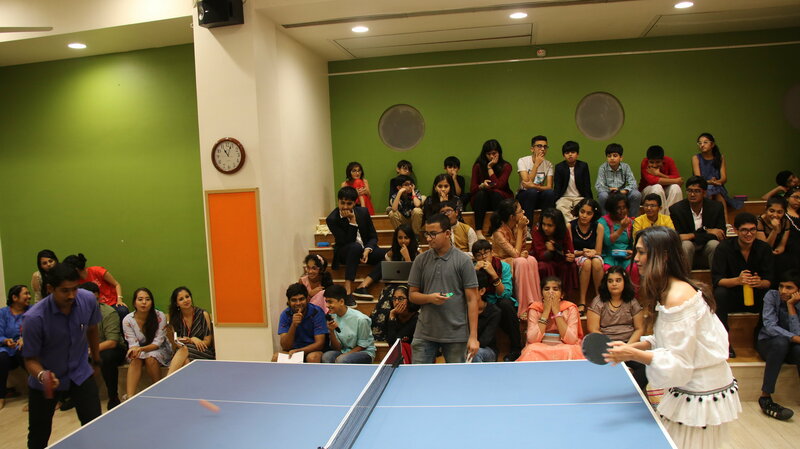 Participants were selected in a random order for Round 1 and winners from this round, played knock out matches in Round 2. 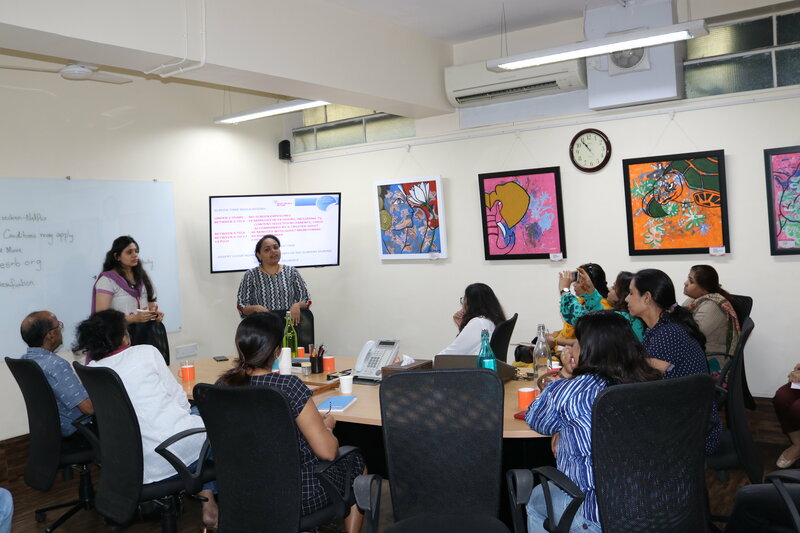 Cheers to all the participants and a special round of applause for the winner Ms/Radhika Zahedi and the runner-up Ms.Indira Bodani who made the Red Predators proud, by smashing it through, to the final round! 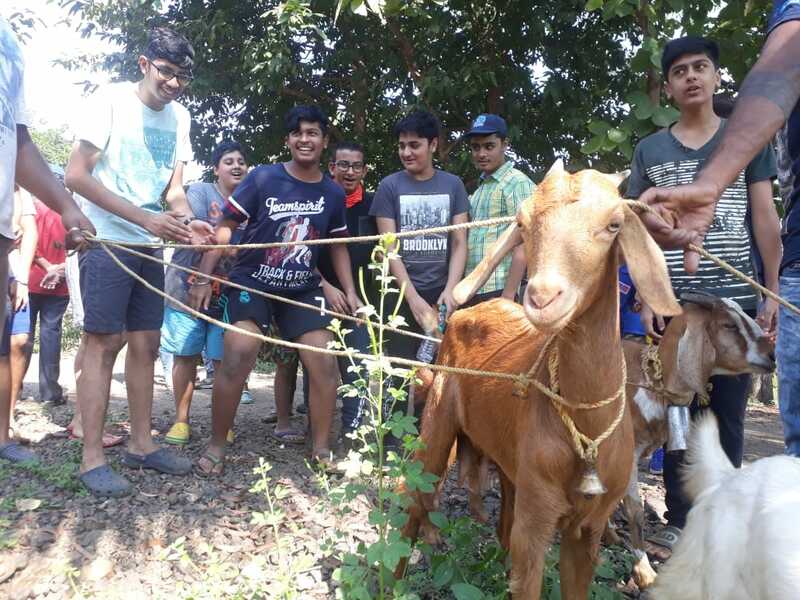 Students, parents and teachers visited “Saguna Baug,” an agro-farm near Matheran, on the last day of school before Diwali holidays. Some students, parents, and teachers went for an overnight trip, while many others joined in the next day. 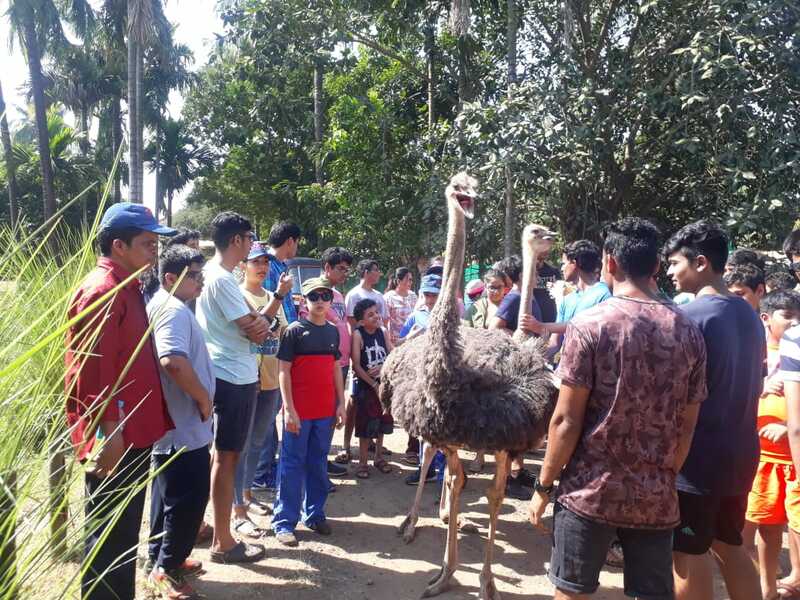 There was something for everyone - agro-tour, bird watching (we even saw an Emu farm! ), adventurous activities like zip-lining, swimming in the nearby river, fishing, boating and even rides on bullock carts, camels and horses. To top it all there was a stunning display of gymnastic abilities in the form of Mallakhamba! Needless to say, it was an extremely unforgettable trip and all left with wonderful memories. 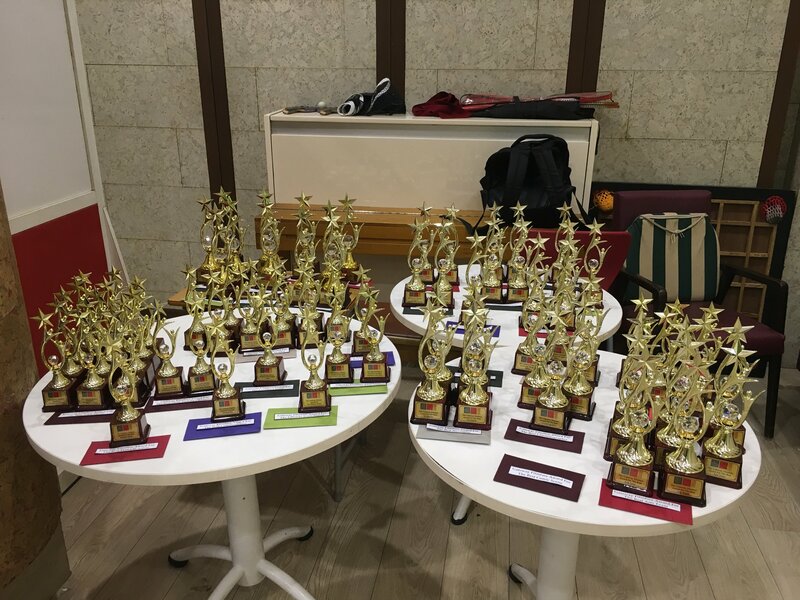 This month, Gateway rolled out the red carpet for an extravagant award ceremony! Our Grandstand Movie Maker's Club came to a close with 7 film productions by our student body. 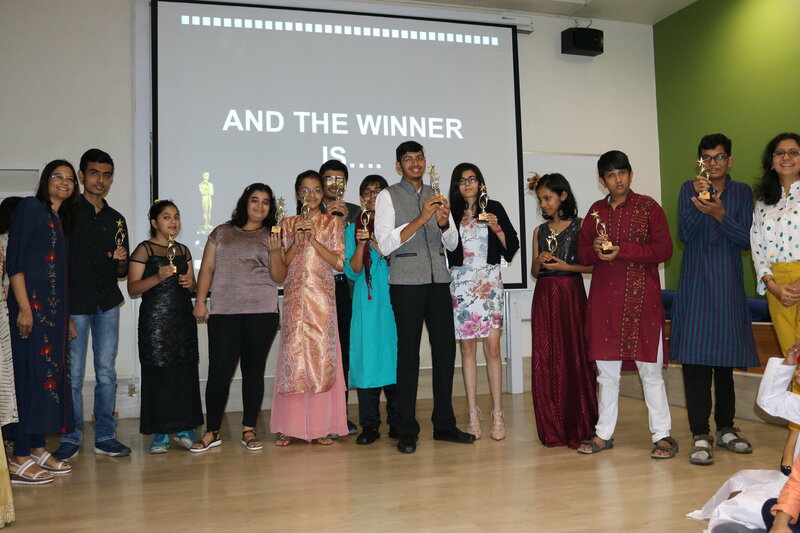 Students and teachers dressed to impress as we celebrated our students’ efforts for their outstanding work at the Gateway Filmfare Award show! 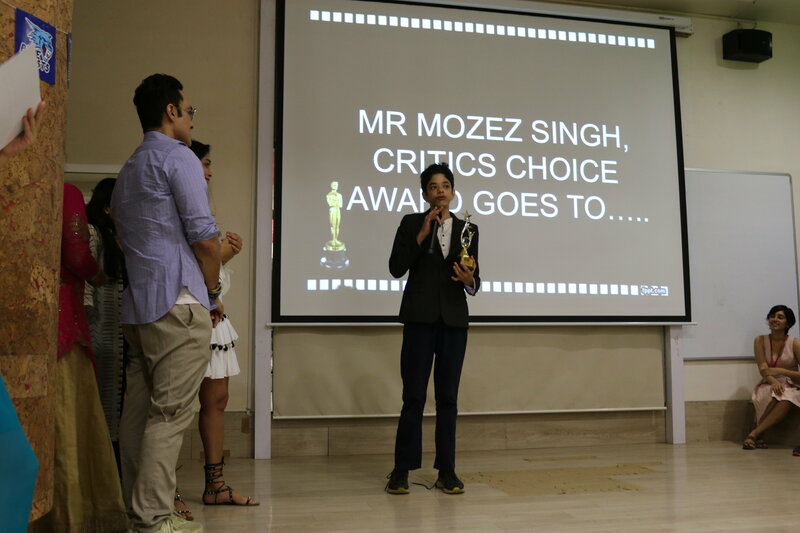 Film Maker Mr. Mozez Singh was our guest judge and gave out the critics choice awards such as Best Director, Best Supporting Actor, Funniest Scene and many more! 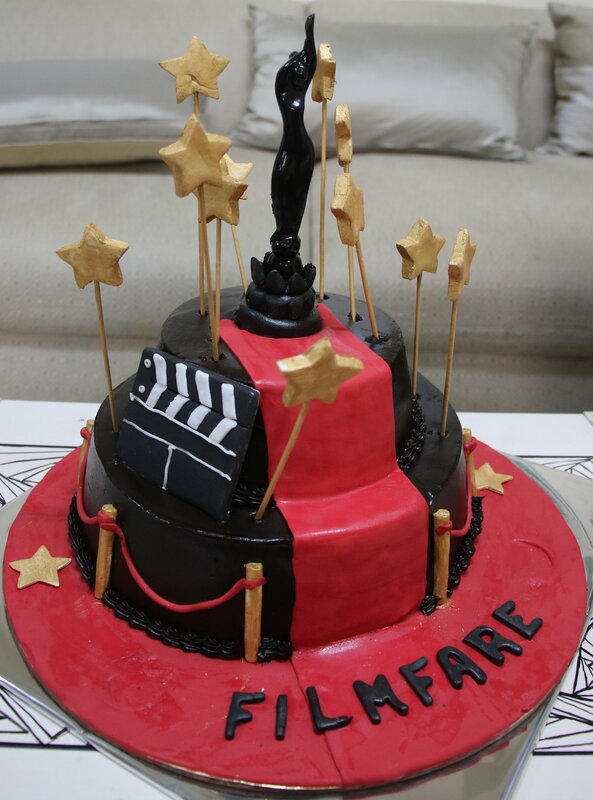 Rekha Pamani-Gulati, a parent at Gateway shared about this with the organizers of the real Filmfare Awards, who were so impressed with our efforts that they sent over a beautiful cake to school! Kudos to our Grandstand Committee for organizing this fun and glamorous affair and to Ms.Rekha for bringing attention to this initiative! During every Language class, The Fearless Minds dedicate 15 minutes to practise writing skills - they call this Sacred Writing Time (SWT). They have been doing this every single day since school has started, while simultaneously learning different aspects of the writing process. 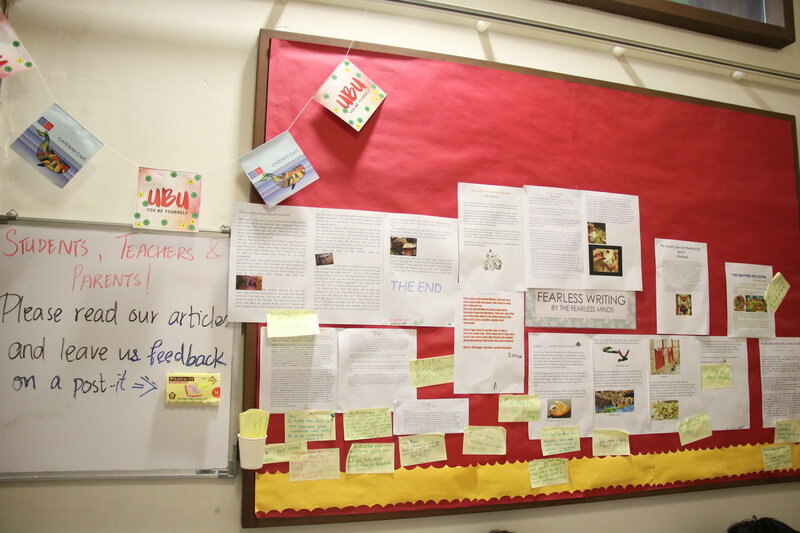 Over the last month, they worked their way through the writing process once (prewriting, drafting, revising, editing and publishing) to publish their first few pieces of writing on the board outside class. The topics ranged from dance, waterpark adventures, dinosaurs, puppies, match-fixing scandals, and murder mysteries! 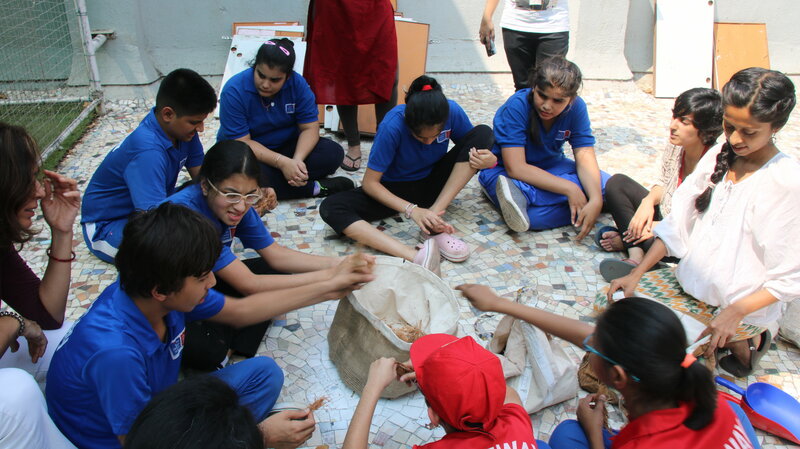 Ms. Melody D'Souza, an expert in organic farming, is conducting gardening classes to teach our middle school students from The Learning Studio all about organic gardening as a part of their Science and Humanities unit. The rationale for doing this is to make our students realize the importance of organic food and of making healthy meal choices. 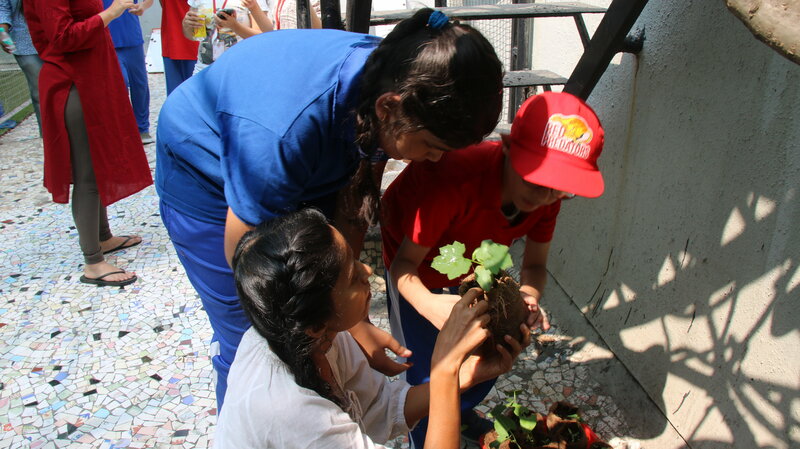 The students have grown beautiful plants with all their love and care. Parents and teachers have also contributed to this by collaborating and understanding the entire process along with the students! The students of The Learning Studio visited Grandmama’s Cafe as a part of their ADL (Activities of Daily Living) class. Prior to the visit, the teachers used role play and social stories to demonstrate ideal social behavior at a restaurant. They worked on skills like restaurant etiquette, handling money, conversation, and making healthy food choices. All in all, it was a fun outing for all! 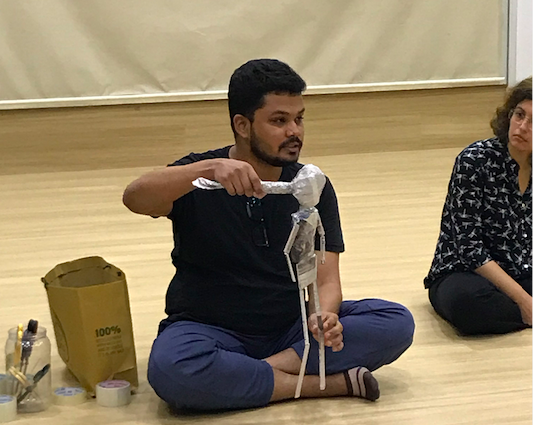 At our fourth PSG for the year, we had an art-themed gathering facilitated by Mr. Abhishek Panchal, where he introduced the parents to a very interesting non-conventional form of art and expression called the Bunraku Puppet Technique (a form of Japanese puppet theatre). He guided the parents to build different parts of the puppet using newspaper and sticky tape and then assemble them. All of this required teamwork, synchronization, coordination and communication, both verbal and nonverbal skills. Eventually, the parents learned how to bring the puppet to life and made it stand and walk! This was followed by a reflection at the end of the session. A beneficial workshop for the parents on Responsible Netism was conducted on 24th November. It was an interactive session about online safety, providing strategies to cope with cybersecurity for their children. 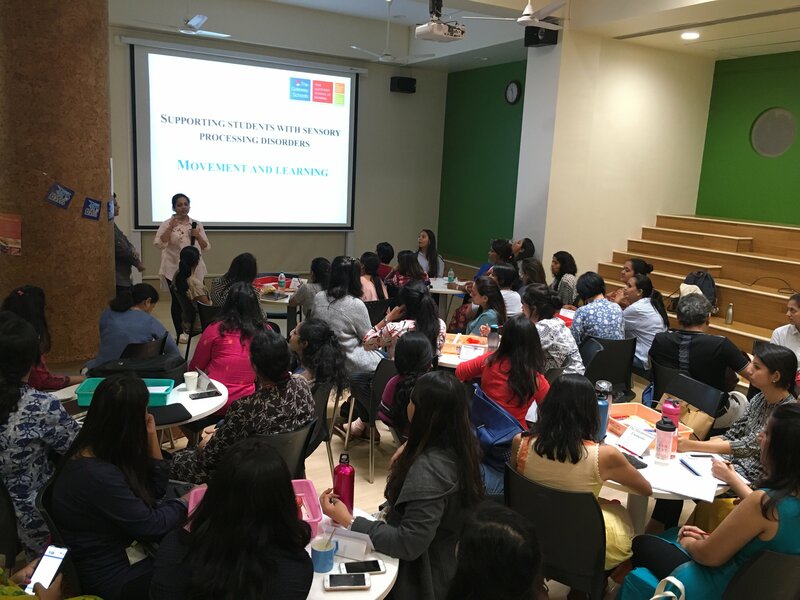 We would like to thank Ahaan Foundation and Ms. Sonali Patankar for sharing this vital information with our parents. 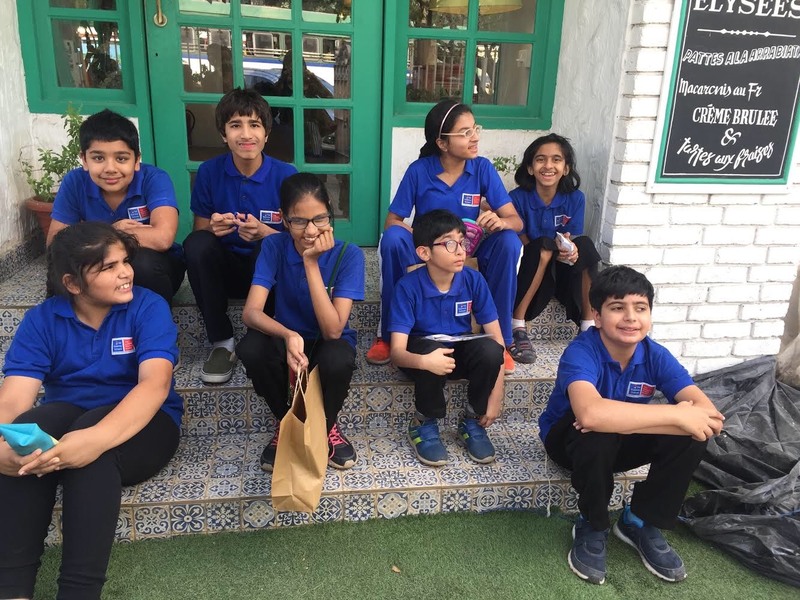 If you’d like to know more about Ahaan Foundation, please click here. We successfully concluded the Professional Development Programme with the sixth and final workshop on 24th November. The workshop started with all the participants presenting their learning and takeaways from the PDP, in teams or individually. 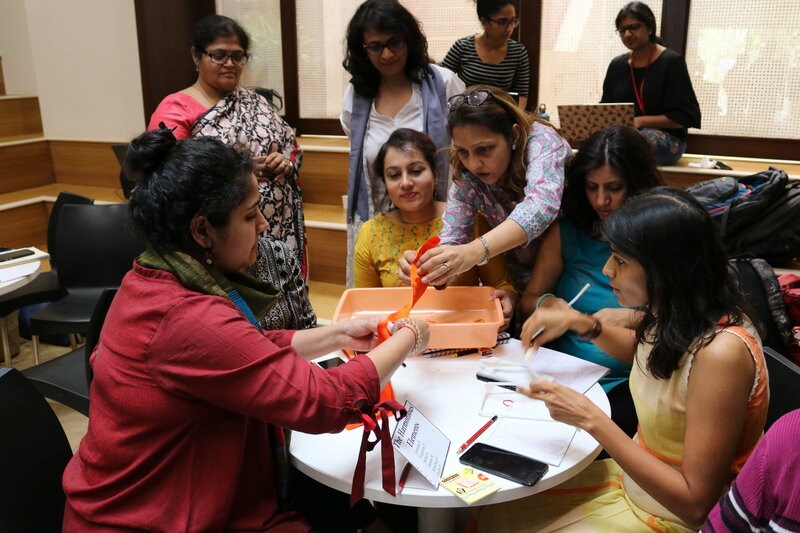 We were amazed to hear about so many ideas already being implemented in the participants’ settings and classrooms. 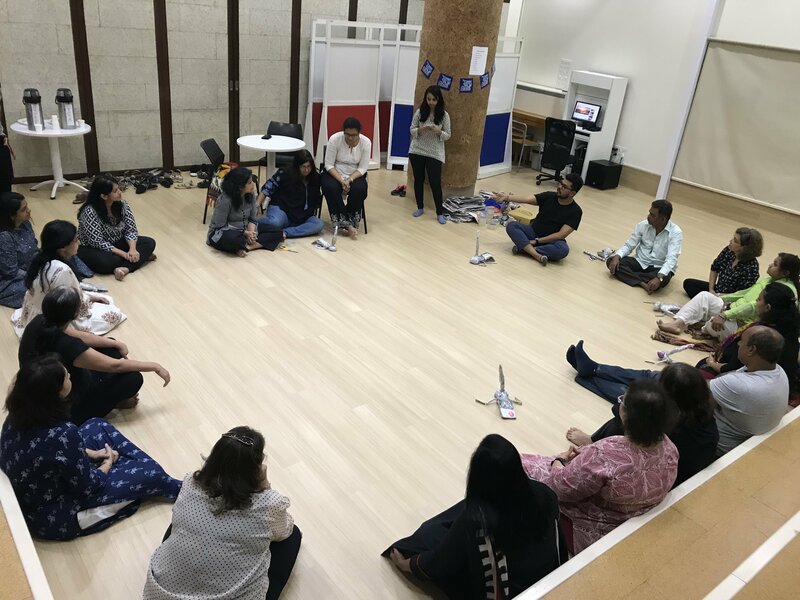 This workshop also included sessions on Supporting Kids with Sensory Processing Disorders, Facilitating Group Work, and Tech Tools for Reading. With this, came the closing of our first ever Professional Development Programme. We would like to thank all of our participants for being so responsive and engaged throughout the course. 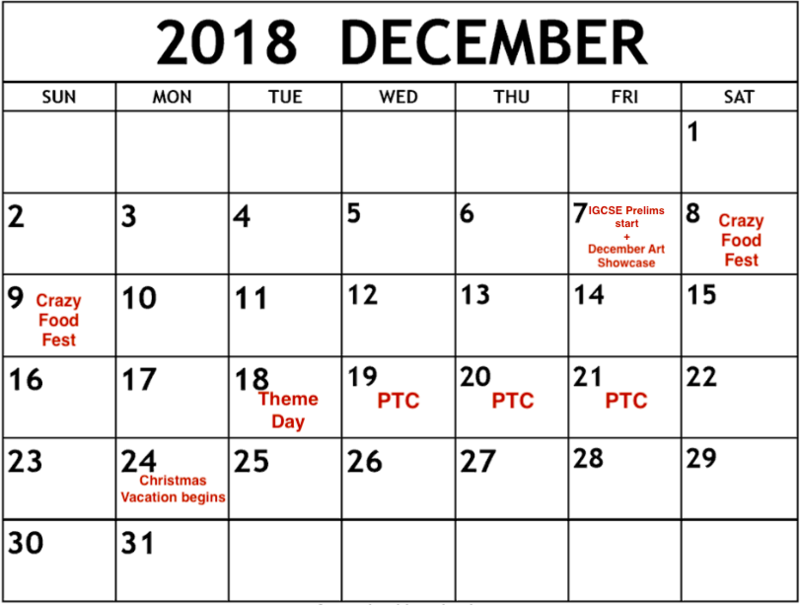 We now eagerly look forward to the next PDP! We warmly welcome our 82nd student, Sanvi Chavan! Ms.Bindiya Hassaram & Ms.Prerna Shivpuri from I Am A Teacher visited Gateway on the 23rd of November to observe classroom practices. The last group of PDP participants visited Gateway to observe classroom practices and debrief with Gateway's team members as a part of the course. Dr. Radhika Misquitta, Director of Research and Outreach, will be a guest speaker at the International Conference in Education organised by the Department of Special Education, SNDT Women’s University in collaboration with Northampton University, UK. She will be speaking on the topic “Inclusive Community Partnerships” at the plenary session 3 on 19th January. This International Conference on the theme, “Be the Difference: Equality and Equity in Education”, intends to reflect on research and evidence-based practices across India and internationally and provides a forum for the varied groups of professionals to examine the need for changes in the present educational system. Ms. Manika Khanna, Counselling Department Coordinator and Director of Admissions, will be conducting a pre-conference workshop on ‘Behaviour Support in an Inclusive Classroom’ at the 1st ICE (International Conference in Education) to be conducted on 17th January at SNDT Women’s University, Juhu Campus.